This week’s issue of Famitsu has a report on Japan’s best-selling games of December. We’ll publish the full chart soon (sometime after the magazine actually releases), but we do have an early tidbit. 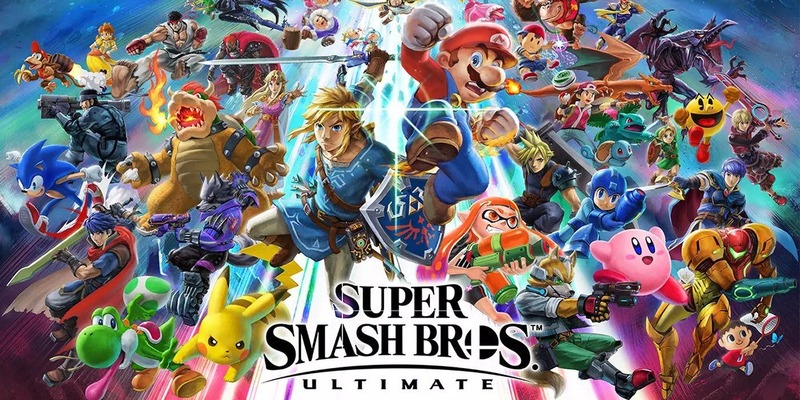 Famitsu reports that Super Smash Bros. Ultimate sold 309,229 digital copies. Dragon Quest Builders 2 is another game that debuted in December. According to Famitsu, the Switch version sold 33,506 digital copies.